Ace, Cookie, Niblet, and the rest of the Pound Puppies return next month with another new collection of episodes. Shout! Factory Kids will release its latest collection of Pound Puppies episodes next month. 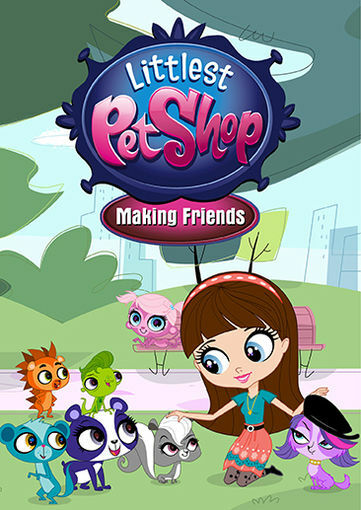 Pound Puppies: Showstopping Pups will be released Tuesday, April 12th. It will be available in stores and online exclusively on DVD. 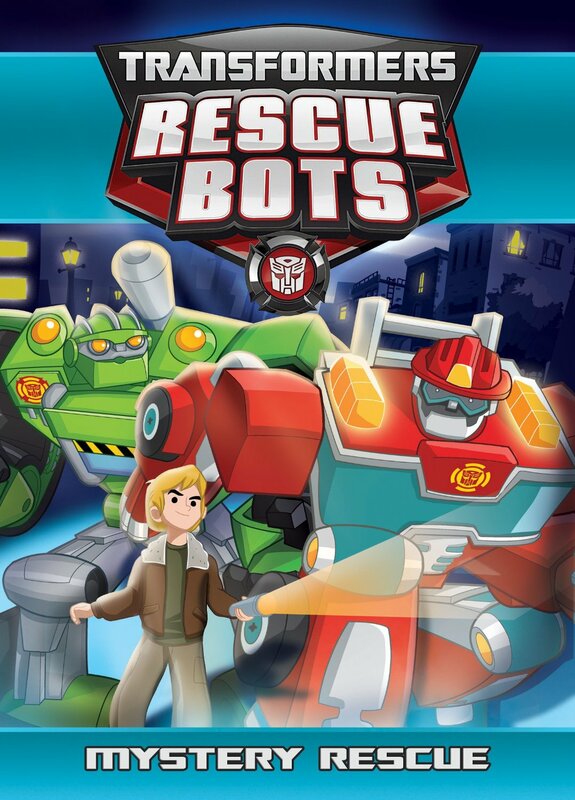 The series’ ninth collection of episodes, it features five more episodes from the animated series. This time out, Rebound becomes an internet sensation when a video of him goes viral in “The Accidental Pup Star.” Rebound’s fame leads McLeash to plan use his fame for his own gain. So it’s up to the Pound Puppies to keep that from happening. In “It’s Elementary My Dear Pup” the Pound Puppies and the Super Secret Pup Club have quite a mission on their hands…er…paws when a young boy named Chucky (Danny Cooksey – Salute Your Shorts, Tiny Toon Adventures, Diff’rent Strokes) is accused of vandalizing his school. The episode is lifted from Season Three. 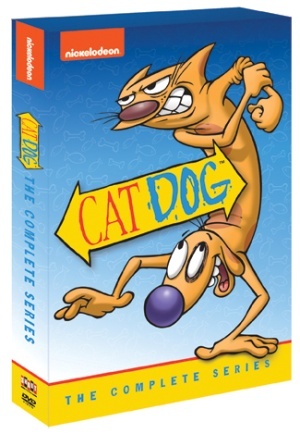 Also featured in this collection is another Season Three episode, “Hot Dawg!” this episode introduces a casanova Chihuahua named Antonio (Carols Alazraqui—The Fairly Oddparents, Family Guy, Phineas and Ferb) who has quite the effect on both humans and canines alike. 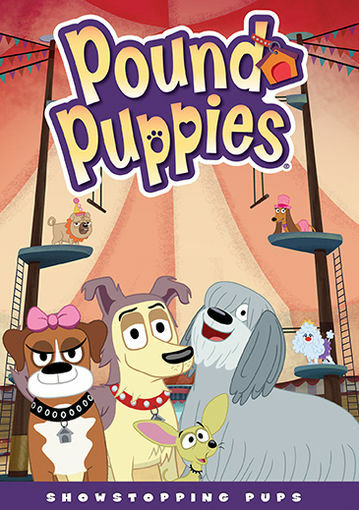 The Pound Puppies are no exception as Cookie and Strudel fall for him and start fighting, forgetting along the way about placing their latest pup, Pupster. So it’s up to Lucky to deal with the frustrating four-legged friend since Shelter 17 is his last hope to be adopted. It’s just one more of the adventures featured in this collection. There are two other episodes for families to enjoy together included in the collection’s single-disc presentation. The complete episode listing for the collection is noted below. 3 Pound Puppies: Hot Dawg!